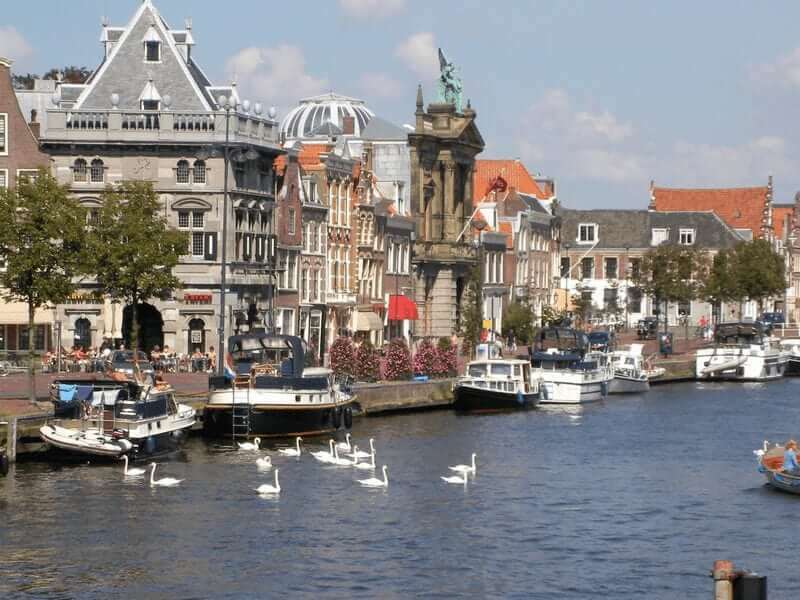 During this eight day, seven night tour on board the charming barge Flora (formerly: Jelmar) you can cycle individually and at your own pace as you discover the ‘Green Heart’ of Holland, a region steeped in history, natural attractions, world famous cities and beautiful scenery. 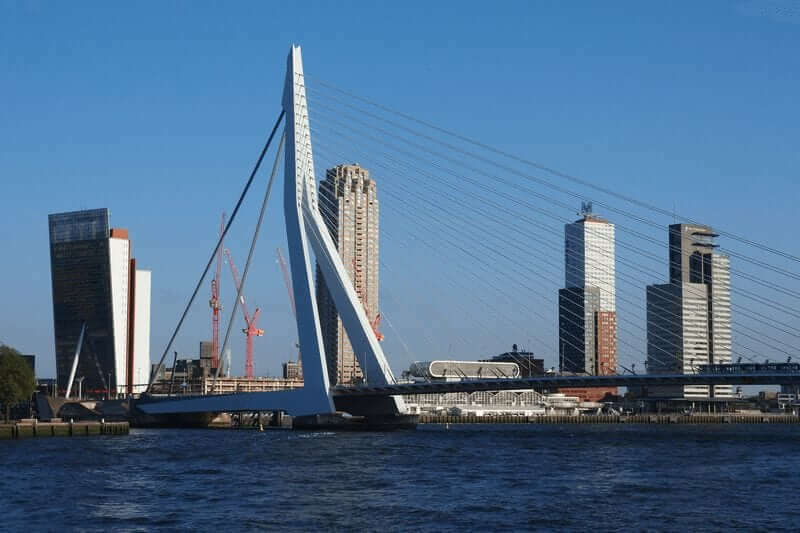 Along the way you will visit historical cities such as Amsterdam, Haarlem, Rotterdam, Leiden and Gouda. 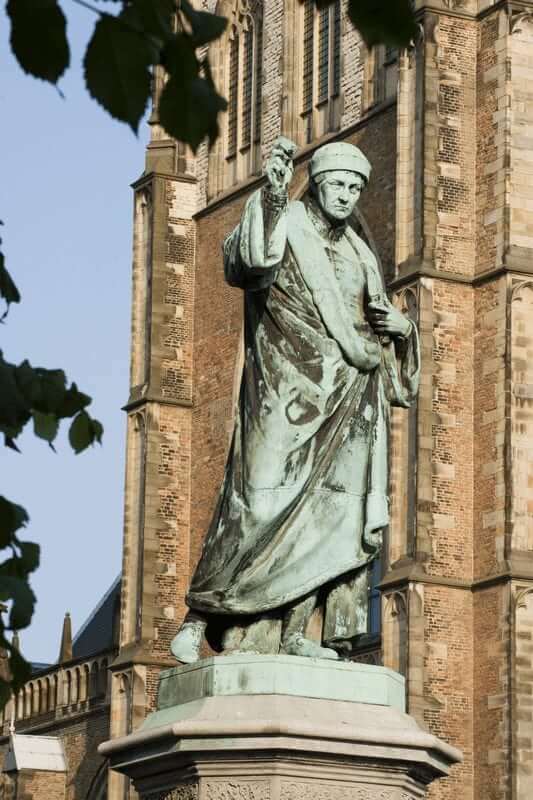 You will discover many culturally historic attractions and, more importantly, you will be able to immerse yourself in the very heart of this fascinating and very Dutch part of Holland. 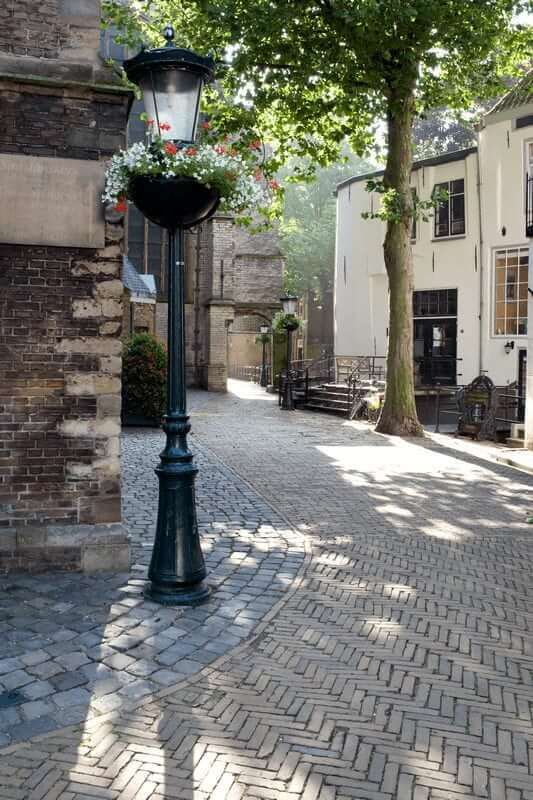 Also, if you are an art lover, you will enjoy the visits in Leiden, Haarlem and Delft where painters such as Rembrandt, Frans Hals and Vermeer lived and worked. 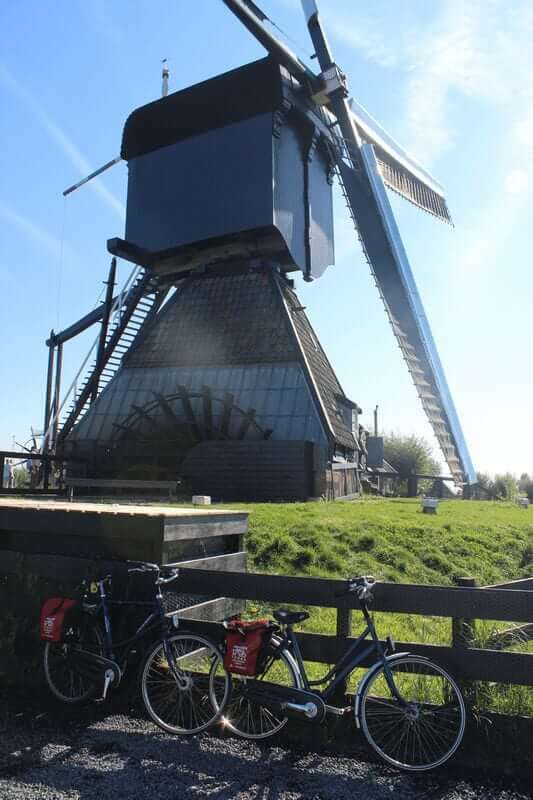 But far from just being about big cities and Dutch history, this tour is also about the picturesque villages and beautiful scenery of the ‘green lung’ districts of central and South Holland. 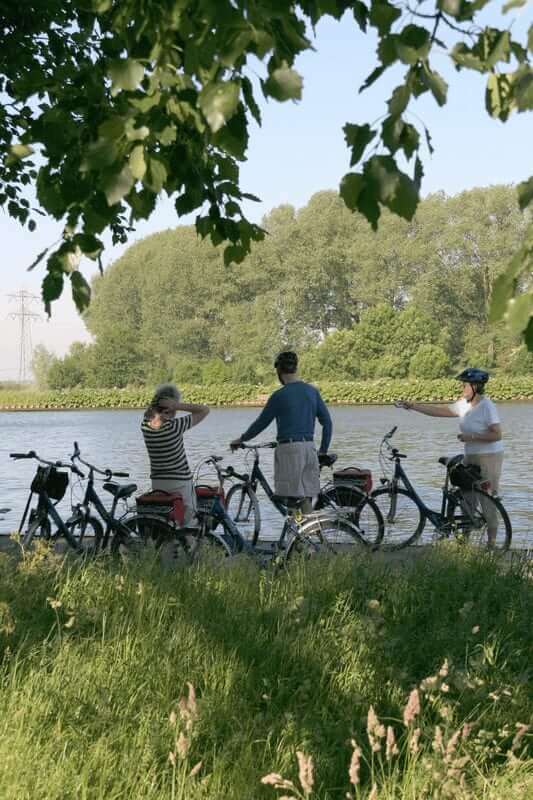 One thing is certain: by the end of the tour you will not only come away with a new-found appreciation for bike and barge cruising, but for everything that is Dutch. 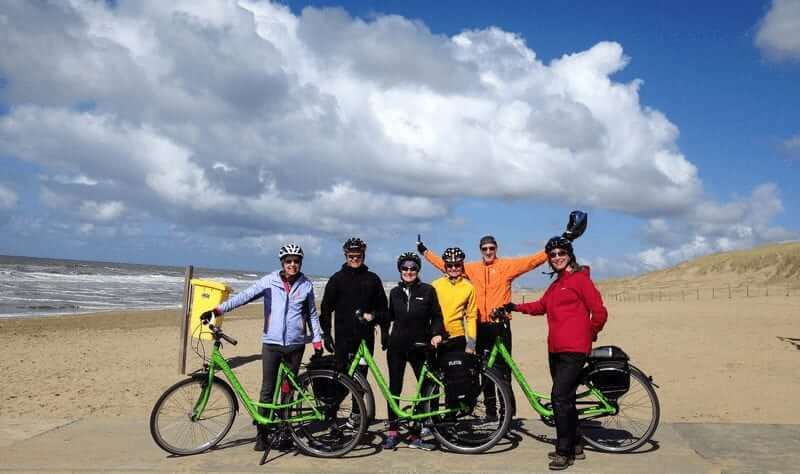 A bonus during this tour is the fact that the Flora docks in and around the city center of the various cities and villages visited at the end of each day’s cycling, giving you the opportunity to visit and explore at your leisure at night. Embarkation and check-in where the crew will welcome you on board is from 2 p.m. in the center of Amsterdam. After unpacking your luggage in your cabin you will still have plenty of time to explore this famous city. Treat yourself to a canal tour, visit one or more museums or simply do some shopping. An introduction to the tour will take place at 5.30 p.m., during which the crew will be presented and your first dinner on board will be served; your rental bicycles will also be distributed at this time. 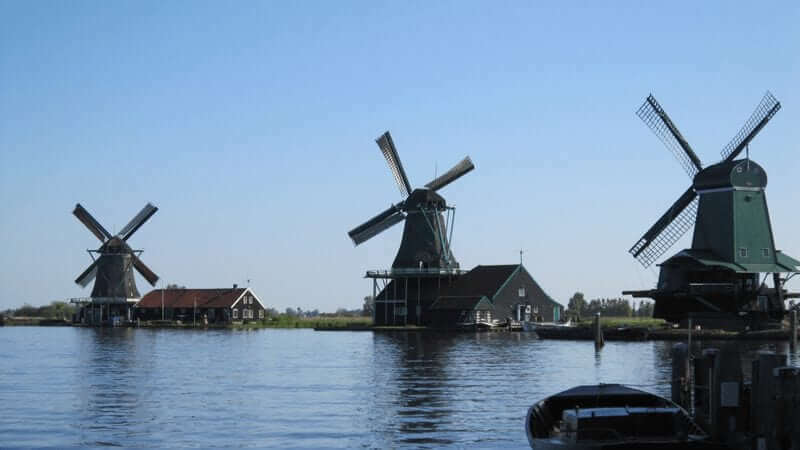 After a short cruise on board the Flora, you are finally off and cycling today after first visiting the lovely open-air museum ‘Zaanse Schans’ in Zaandam where an authentic 18th and 19th century Dutch village has been reconstructed. 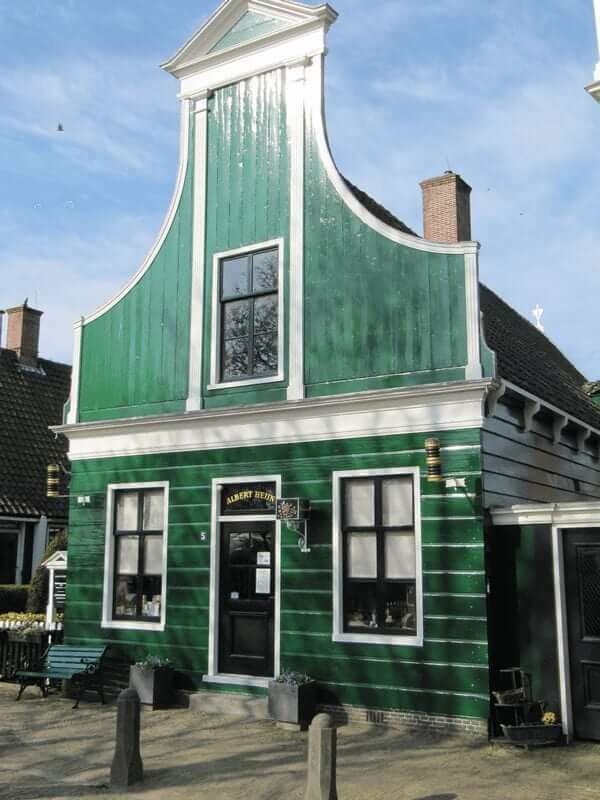 In the museum you will learn about iconic Dutch traditions such as windmills and cheese and clog making. You will then cycle to Haarlem where celebrated portraitist and genre painter Frans Hals lived and worked in the 16th century. 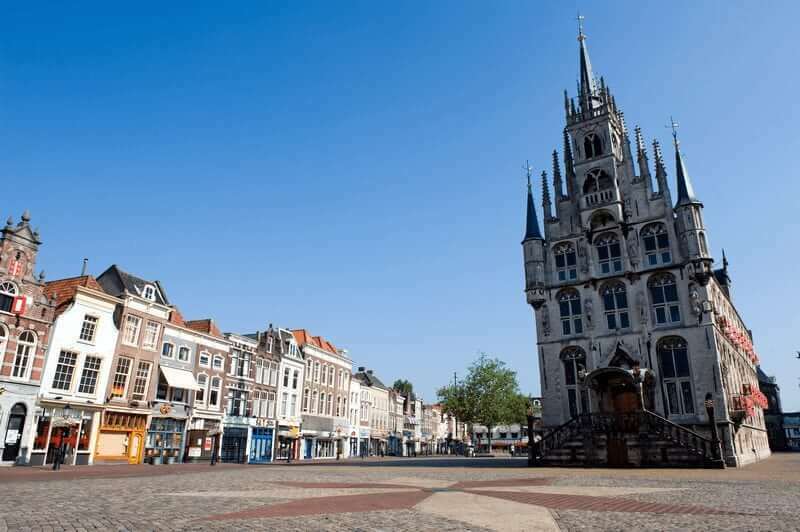 In the evening you can stroll through the lovely city center and the Grote Markt (market square). If preferred, today’s cycling tour can also be extended with a visit to the sea locks of IJmuiden and the Kennemer Dunes. 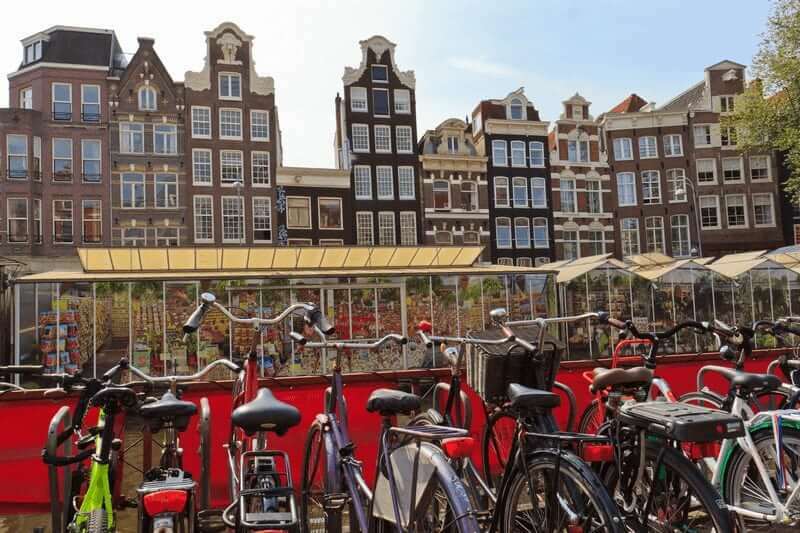 During this cycling tour you can visit some forts of the Defense Line of Amsterdam (UNESCO World Heritage Site). 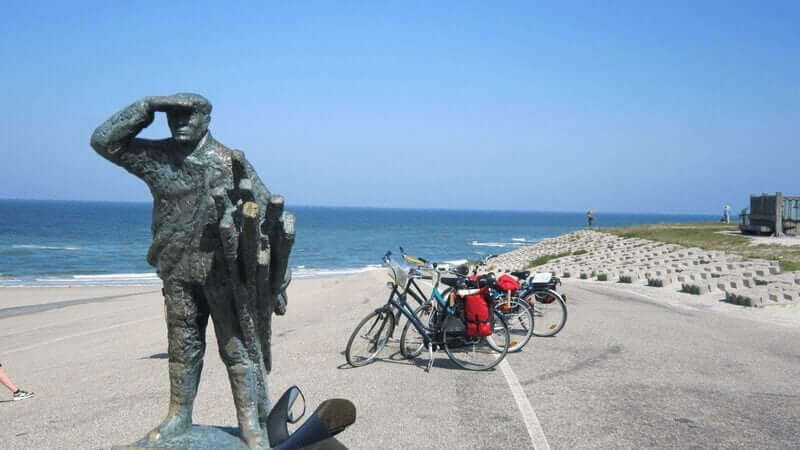 After enjoying breakfast with your newfound cycling friends, you will pedal today along the North Sea coast through seaside dunes via the resorts of Noordwijk and Katwijk aan Zee to the vibrant university city of Leiden, the birthplace of celebrated artist Rembrandt van Rijn. The city’s picturesque old city center is crisscrossed with canals lined by beautiful 17th-century buildings and is very definitely a must to see. The longer cycling tour leads you from Haarlem to Cruquius (steam engine museum) and Hillegom (several flower nurseries) to Leiden. 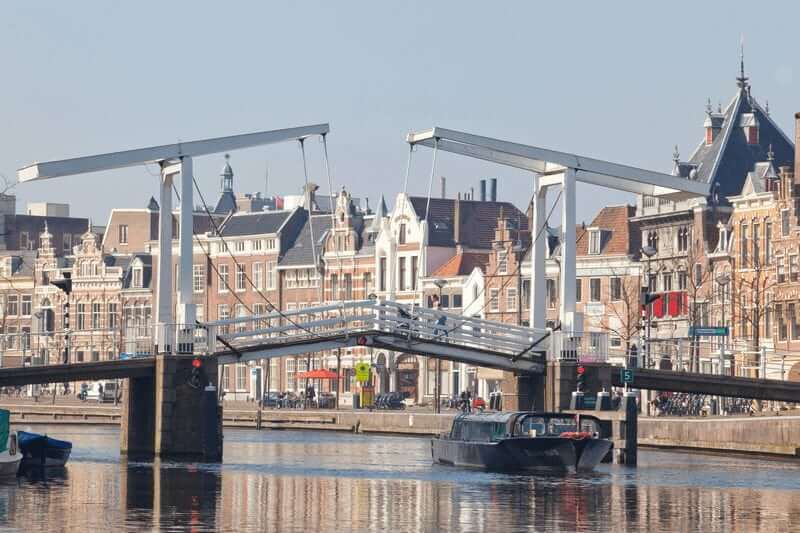 From Leiden you will cycle to Delft, famous for its Blue porcelain (Delftware), where you will have the opportunity to visit a porcelain studio. 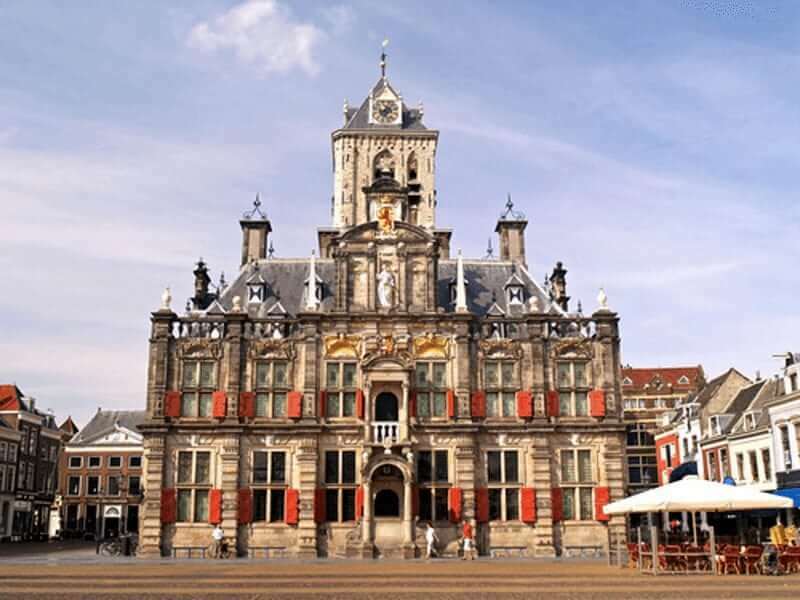 Another major attraction in the beautiful city center of Delft is the royal crypt of the House of Orange. 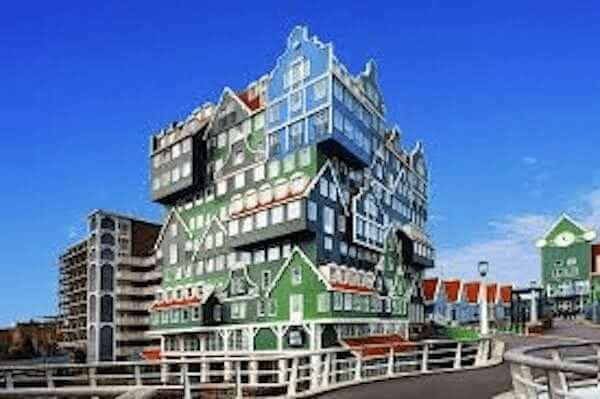 The longer cycling tour brings you to seaside resort Scheveningen and to The Hague, where you can visit the Binnenhof (Parliament) and the Peace Palace (Vredespaleis) and then continues to end in Delft. 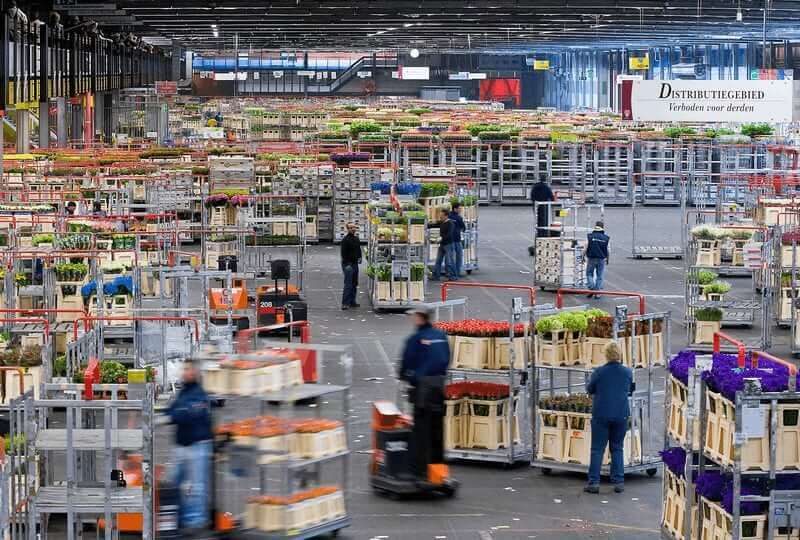 This morning you will sail from Delft on the Flora through the remarkable international port of Rotterdam. From here you can start cycling or you can hop on the “Waterbus”, a fast ferry that will bring you and your bicycle over the river in 30-40 minutes to Alblasserdam. 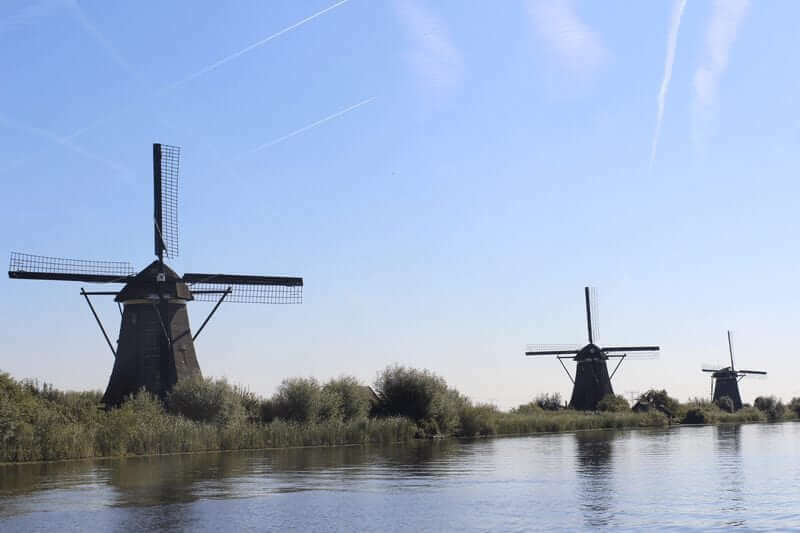 From there you cycle just a few miles to Kinderdijk, world famous for an impressive row of 19 large windmills. These 19 windmills have a UNESCO cultural heritage listing and are a definite highlight – you will have the opportunity to visit one so don’t forget to bring your camera! 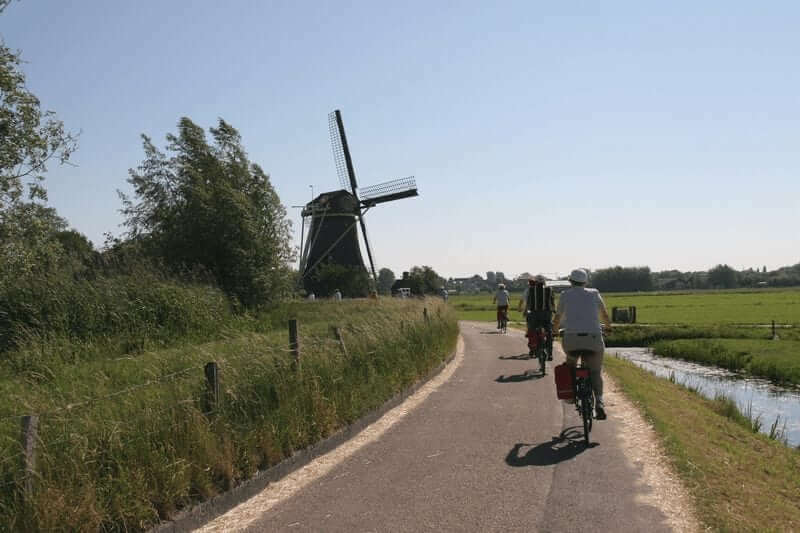 From Kinderdijk you will cycle directly to the cheese city of Gouda, or if you prefer, on a longer tour via the silver city of Schoonhoven to Gouda, your destination for the day. The highlight of today’s cycling tour is the naturally idyllic beauty of the South Holland landscape. Your destination for the day is the village of Kudelstaart where the Flora will be waiting for you. Along the way you will cycle along numerous small canals and past picture-perfect farms and small villages. At the mooring place on the banks of the Westeinder Plassen (‘West End’ lakes) there is a beautiful view to savor while enjoying a wine during or after dinner. 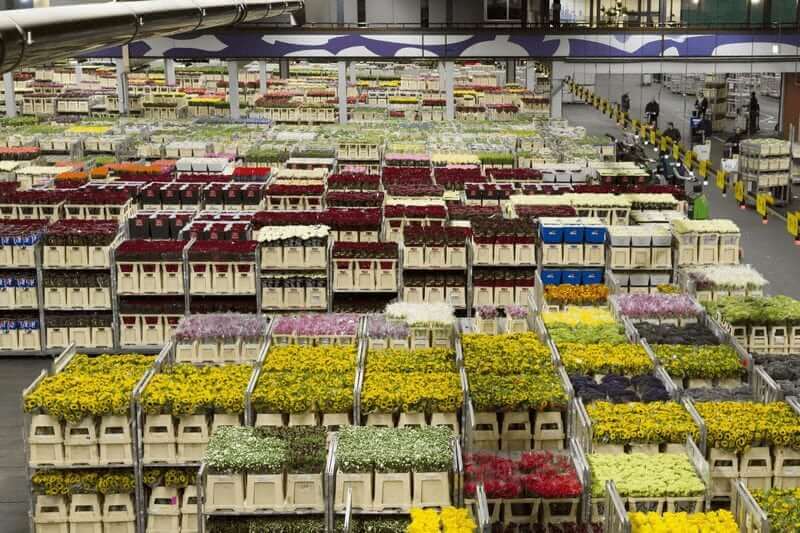 If you are keen for an early start to the day you can visit the largest trade centre for plants and flowers in the world at Aalsmeer (optional extra, not included). The market is a hive of activity; it is guaranteed that you will never have seen so many flowers in the one place. 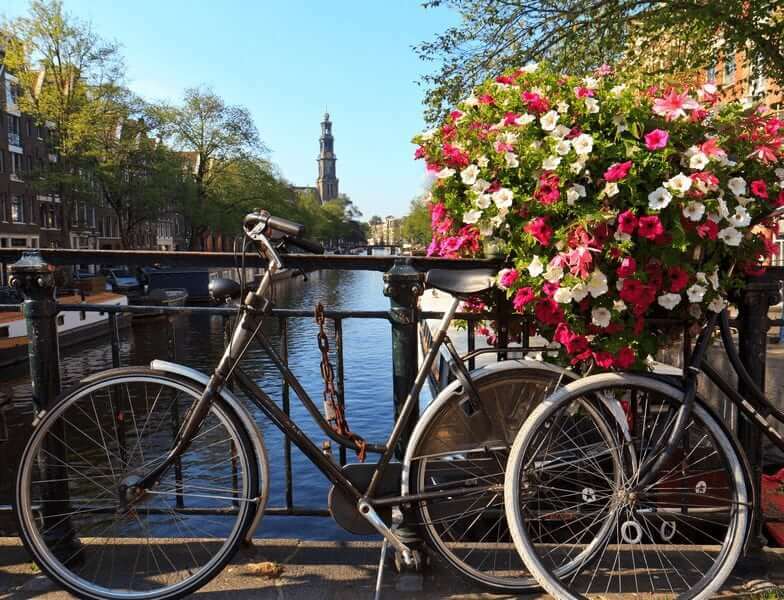 After a late breakfast you can either stay on board the Flora as it cruises through the City of Amsterdam to its mooring place or you can cycle into the city through the city park ‘Amsterdamse Bos’ or along the Amstel river. 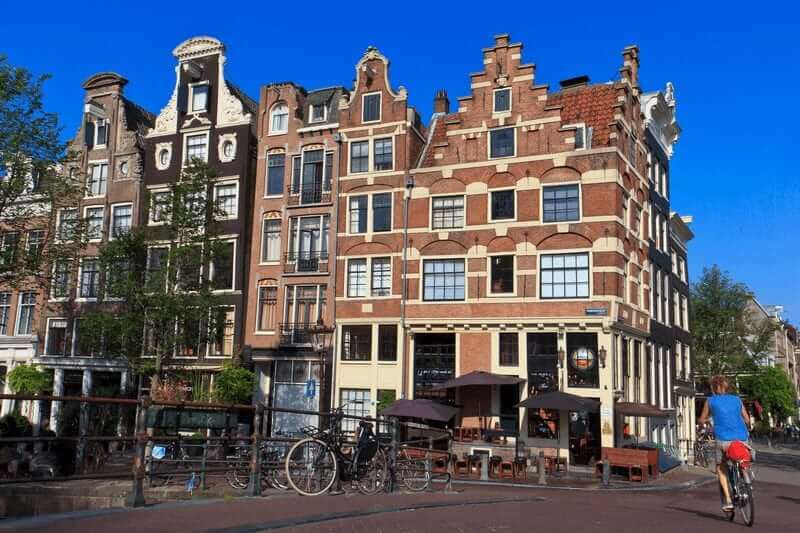 Once you reach Amsterdam take the opportunity during the afternoon and evening to go for a canal cruise, discover Anne Frank’s House, the Rembrandt House Museum, the Royal Palace of Amsterdam and Dam Square, the very center and heart of the city. End of your tour: Disembarkation after breakfast until 9.30 a.m. 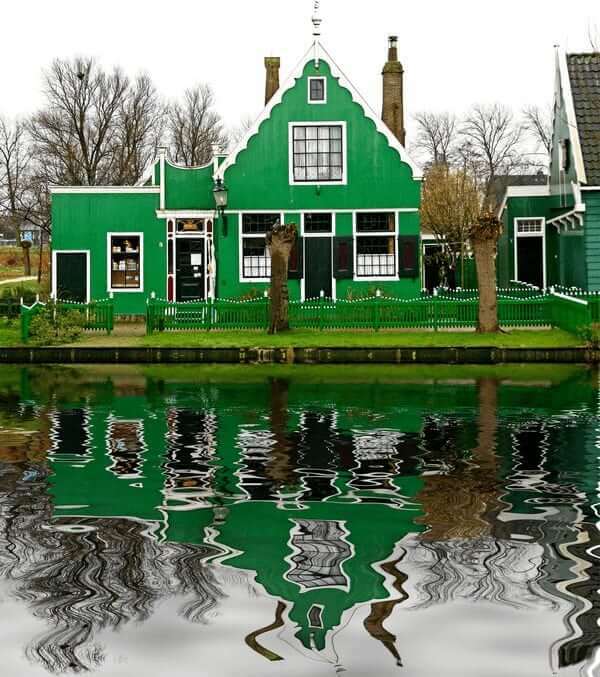 The Green heart of Holland is a non-guided tour. You will ride individually with the help of a map and route notes (available on board). GPS tracks will be sent to you 4 weeks before the start date of the tour. Not all mentioned highlights will be visited during the short bike option. In case you prefer a day of rest, you can skip the bike tour and relax on board while cruising to the next town. On the arrival day is it possible to bring your luggage on board from 11 PM. Departures on May 16 and 30; June 13, 20 and 27; July 4 and 25; August 1, 8 and 15. You can find a description of the bicycles when you click on ship. Helmets: A helmet can be rented for € 10 per week, only on prior reservation and payment. Canal cruise Amsterdam: Ticket for a 1-hour canal cruise through Amsterdam – special price for our guests: € 12,50 (at the ticket desk approx. : € 18). Please book your ticket in advance and you can collect it on board of your ship on the first day of the tour. Parking in Amsterdam (valet parking): prices and pre-booking on request. Canal cruise Amsterdam: Ticket for a 1-hour canal cruise through Amsterdam – special price for our guests: € 13 (at the ticket desk approx. : € 18). Please book your ticket in advance and you can collect it on board of your ship on the first day of the tour. We chose this trip based on the small boat size and self-guided tour. It was perfect for us! Great crew with an interesting and fun captain Albert-Jon, and excellent food by Cristiana. The tour routes were very good and the route signs easy enough to follow on our own. Excellent trip! The Flora is a cozy and comfortable passenger barge for around 20 people. All of the 10 cabins have two single beds with the necessary facilities and enough space to store your belongings. In 2 of the cabins there is a foldaway bed for children up to 12 available on request. The nostalgically furnished salon has a bar, a nice living room and restaurant section where you will be served tasty food. Enjoy the scenery on the sundeck while cruising or when the Flora is moored in one of the picturesque harbors. On board are bicycles of the brand Trek X300 with easy-to-handle Shimano 24-speed gears, handbrakes, gel-saddle (height adjustable), a lock on the frame and a pannier bag. All bikes have 28 inch wheels. For large gentlemen (from 1.90m and above) we have a few traditional men’s models (with a horizontal bar) available. The e-bike is a Trek TM2+ with 9 gears, 3 support levels and hand breaks only (or a comparable brand/model). Bike rental is optional. Guests are also allowed to bring their own bicycles (at no additional fee), but only after they have been previously registered and confirmed. There is a maximum of 6 own bicycles per departure. However, the crew or tour operators are in no way responsible for any damage, loss or theft of guests own bicycles. Prices of other bikes (e.g. children’s bikes, “slip streamers”/tag-a-long, tandem bicycles etc. and child’s saddles (rear) are on request.